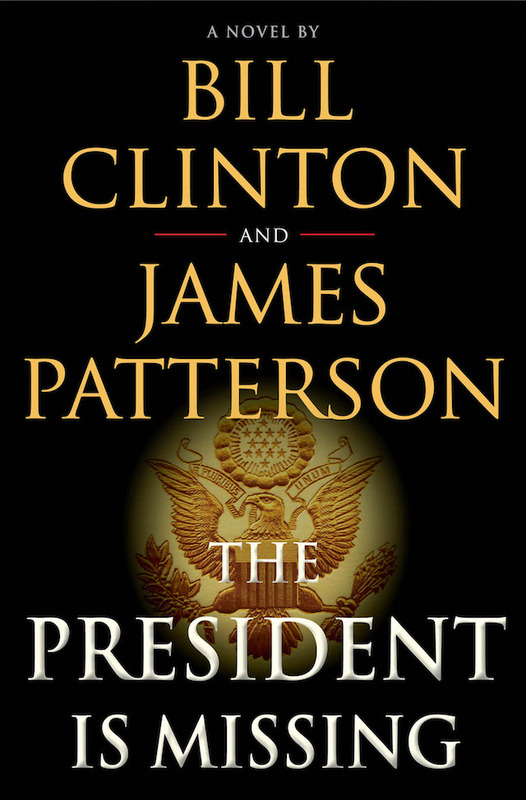 The novel Bill Clinton and best-selling author James Patterson are working on could be headed to the big screen. In a press release this week, Clinton talked about working with Patterson and gave a hint about what readers could expect. The book will be jointly published by Alfred A. Knopf and Little, Brown and Co., something that is rare and hasn’t been done since 1993 when Random House and Simon & Schuster published “All’s Fair” by James Carville and Mary Matalin. No word yet on if the book will be about a Mr. President or a Madam President that goes missing.